Born as Christene Cervenka, Cervenka was raised in Illinois and Florida before moving to Los Angeles in 1976. 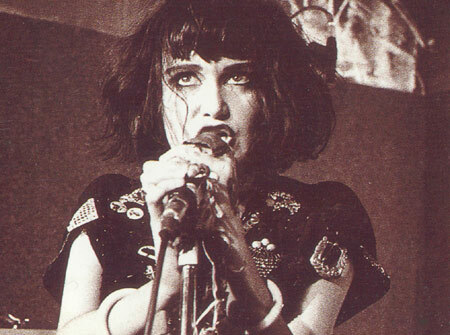 In 1977 she met musician John Doe at a poetry workshop at Beyond Baroque in Venice, California, and founded X. They released their debut album, Los Angeles, in 1980 and, over the next six years, five more critically acclaimed albums. 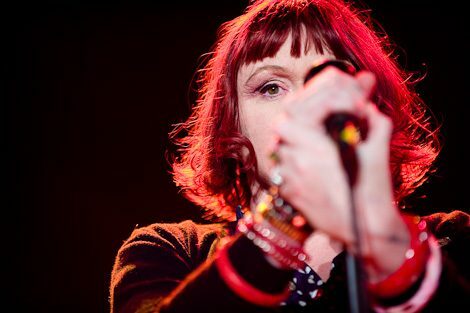 As of late 2011 she has continued her career with X as well as in solo performances and participation in bands such as The Knitters, Auntie Christ and The Original Sinners.